And I'll say it again. 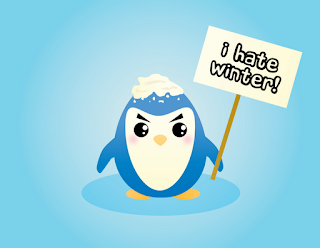 I hate winter, particularly when it continues on into spring. 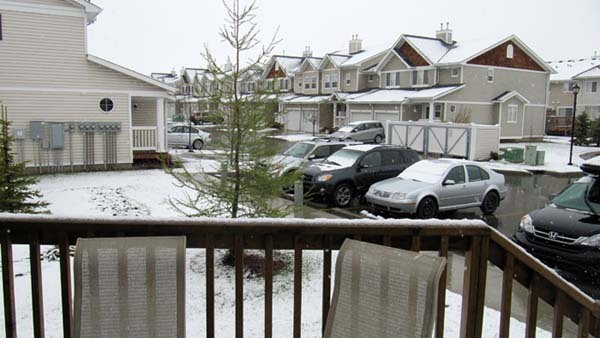 What you don't see in this picture, taken yesterday, is that it's still snowing - big, wet snowflakes. It's hard to believe that almost three months ago I was in Savannah, GA and it was felt like late spring/early summer. It was warm, green, lush and the flowers were starting to bloom. Venting is over (for now). Thank you for listening. I hear ya. Somewhere, there's a beach with my name on it.